Location : In a lays chip bag. 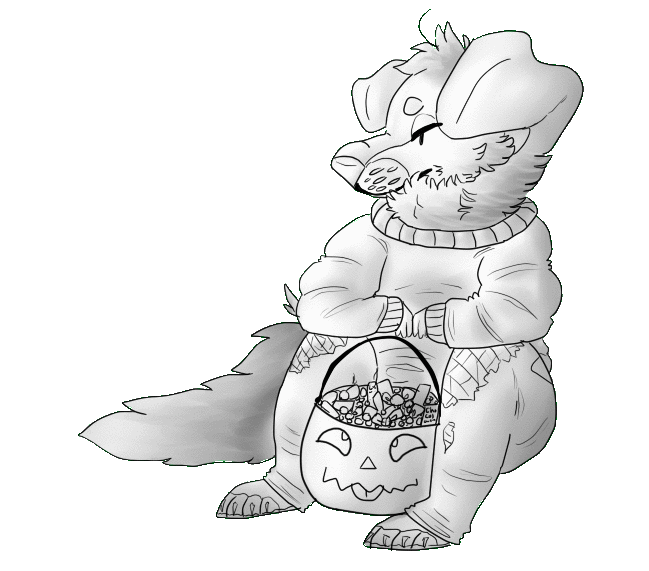 "Halloween Grump" is my first time shading FOR REAL! Is it good? Please comment / critique on it so I can get better! omg i really like your art ! your shading looks pretty well done for your first try. 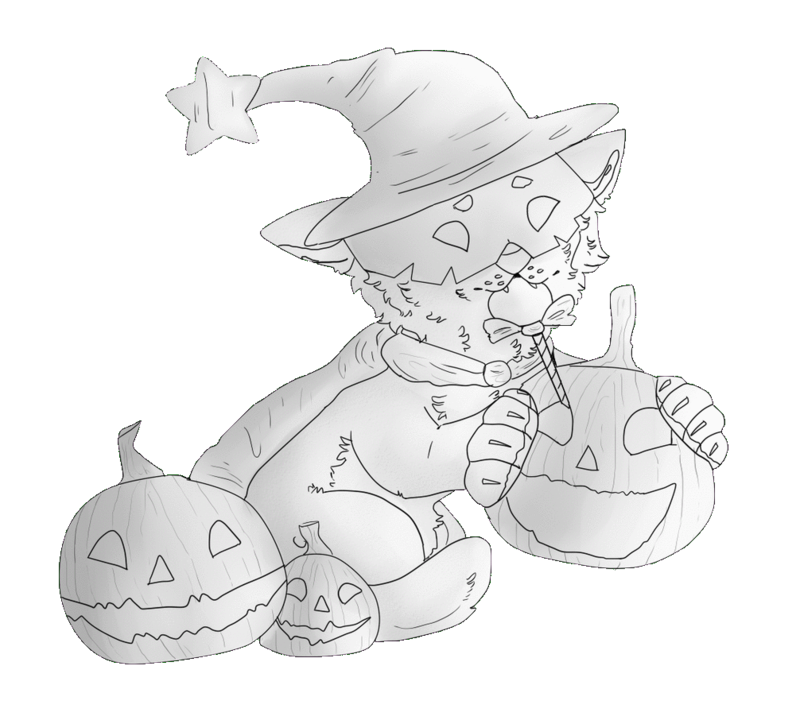 i think the difference between 'wizard kitty' and 'halloween grump', is that 'halloween grump' looks smoother. i think you did a neat job ! Excuse me but these are really well done! I envy your ability to art. pet. Why do I always read 'squints' and 'squirts'. Also stop having good art, get out of here. Why you always ly'n.... mmmm ohmygod..